We’ve all been through the pain of filling out never-ending forms that eventually made us quit because it was so complicated. In 2018, sign-up forms are everywhere: from ecommerce to SaaS and media platforms – there is no escaping them. Because most internet users are used to filling out forms, even the smallest mistakes in designing your sign-ups forms can have huge consequences on your conversions. 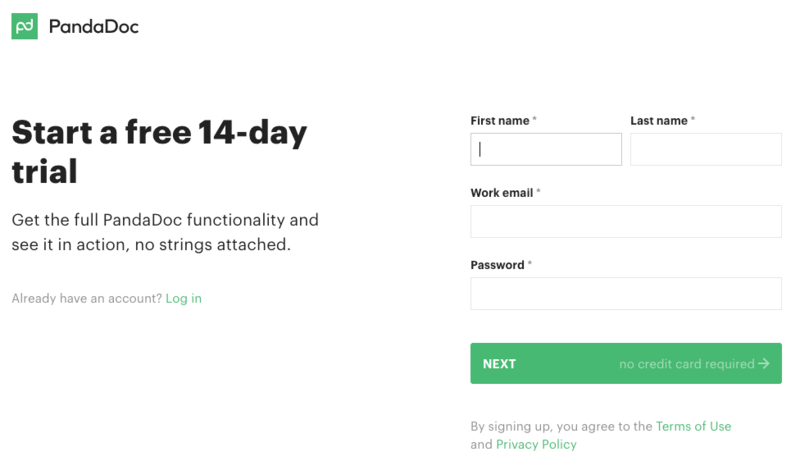 In this article, we’ll cover 10 best practices to designing powerful sign-up forms that convert. For more tips on conversion optimization, read our complete guide to CRO. First of all, a quick definition. 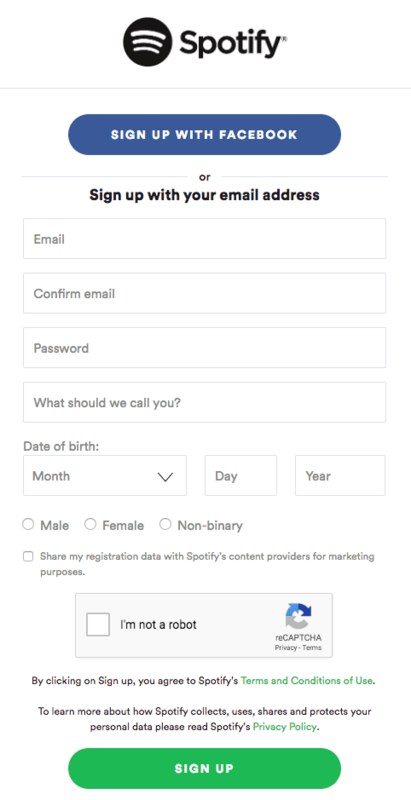 According to Aweber, a sign-up form is “a form located on a web page making it possible for someone to fill it out and begin the opt-in subscription process”. Sign-up forms typically have many uses: they usually ask for personal information in exchange for accessing content or services. For many websites, sign-up forms can also represent the entry point that makes all further conversions possible: this is particularly true for freemium or subscription-based models. Lastly, ecommerce websites also rely heavily on forms because they’re a mandatory step prior to any purchase, which is why we’ll cover those aspects as well. Why do sign-up forms matter so much? Sign-up forms are where conversion happens. In other words, sign-up forms are where business happens. In our digital era, forms are where companies get personal with their potential customers: it’s where they collect emails, leads and deliver content. In short, forms are at the center of many digital interactions. If you’re in the service industry: forms are where leads are made. 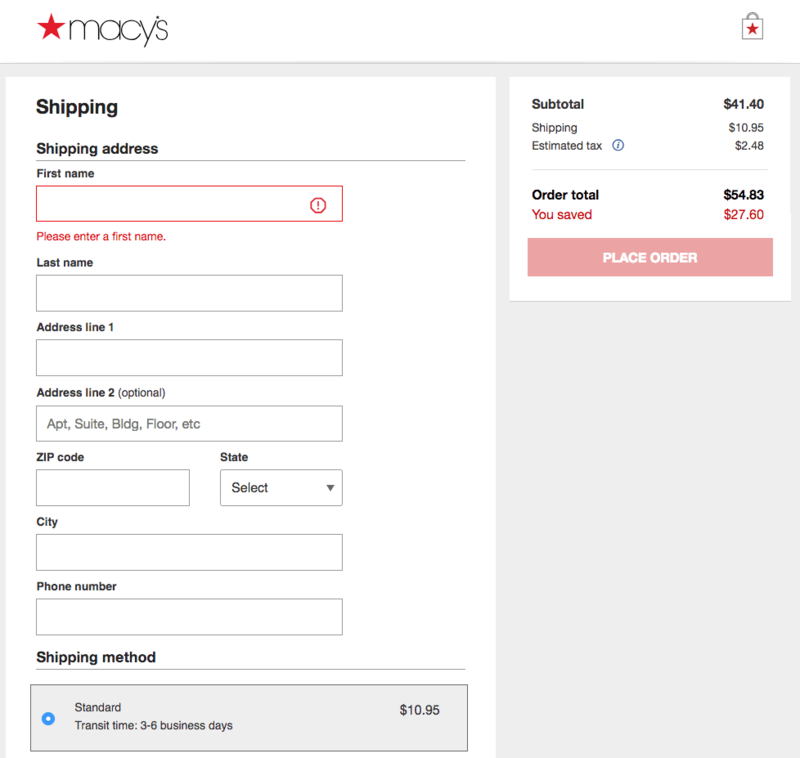 If you’re in the ecommerce industry: forms are where purchases are made. If you’re running a SaaS business: forms are where you acquire customers. As you can see, forms and sign-ups forms are a central piece of the puzzle. Knowing this, it’s no surprise that neglecting forms is detrimental to any business. In fact, even a single mistake can promptly cost big companies millions in lost revenues. In 2010, travel company Expedia found out (using analytics) that a single extra line in their registration form had costed them over 12M$ per year, as measured after correction. 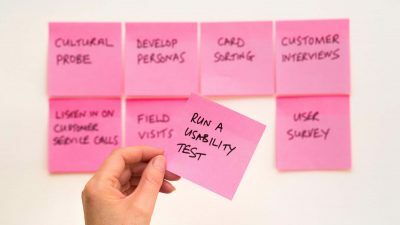 Finding out what’s wrong with a form takes time: it requires your team to test out your sign-up forms using A/B testing and checking for improvements using your analytics solution. Do you need to improve your sign-up forms? Check-out AB Tasty’s solutions to improve your conversions. Emails are a precious touchpoint that shouldn’t be neglected: Hubspot uses FOMO (fear of missing out) to promote their Service Blog and only asks for one email address. 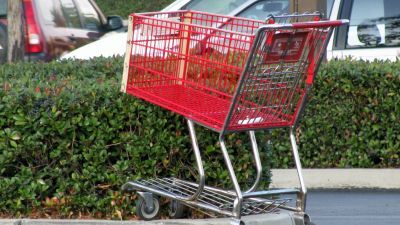 While there’s no consensus around the question, we think that ecommerce product forms should be reduced to the bare minimum in order to decrease carts abandons. Besides, delivery and payment options can be separated in order to streamline the checkout process. Converting someone into a paying user isn’t simple. Subscription sign-up forms are a central piece of any subscription-based digital business: it’s where conversion happens for them. 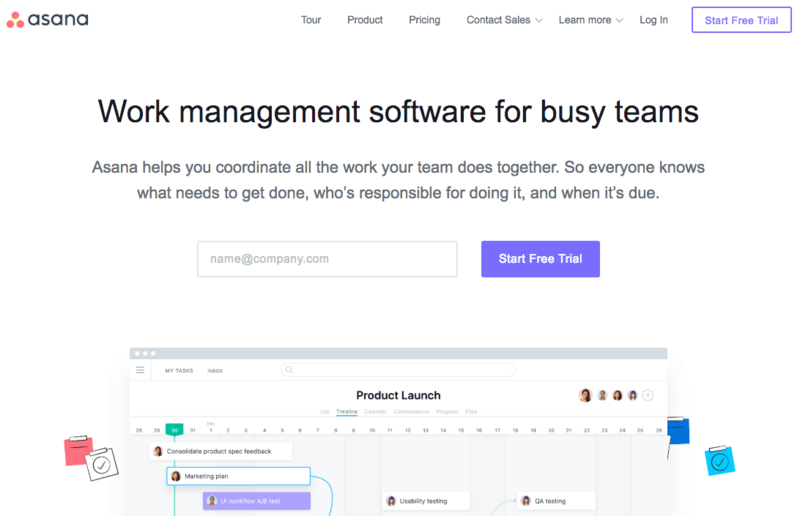 SaaS and subscription-based businesses often need time to educate their potential customers, which is why their subscription forms is key for them. PandaDoc does a great job with their subscription form: it’s light and easy with a clear call to action. Besides, they offer a 14-days free trial and only ask for a name and one email address while providing a Google sign-up option. Service sign-up forms are typically aimed at converting a maximum amount of visitors into users. For that to become true, one of the best tool that you can use is a social media sign-up process: this could potentially multiply your conversion rate. Your forms only serve one purpose: to be filled out by your visitors. For that reason alone, make sure that your forms are easily found on your website with distinctive colors. 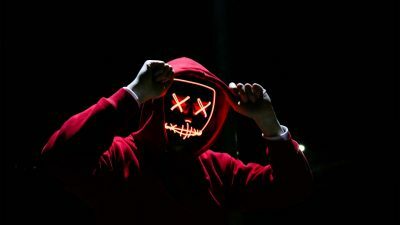 However, making your sign-up forms obvious doesn’t mean that you should display them everywhere: context really matters when it comes to asking your visitors their personal data. 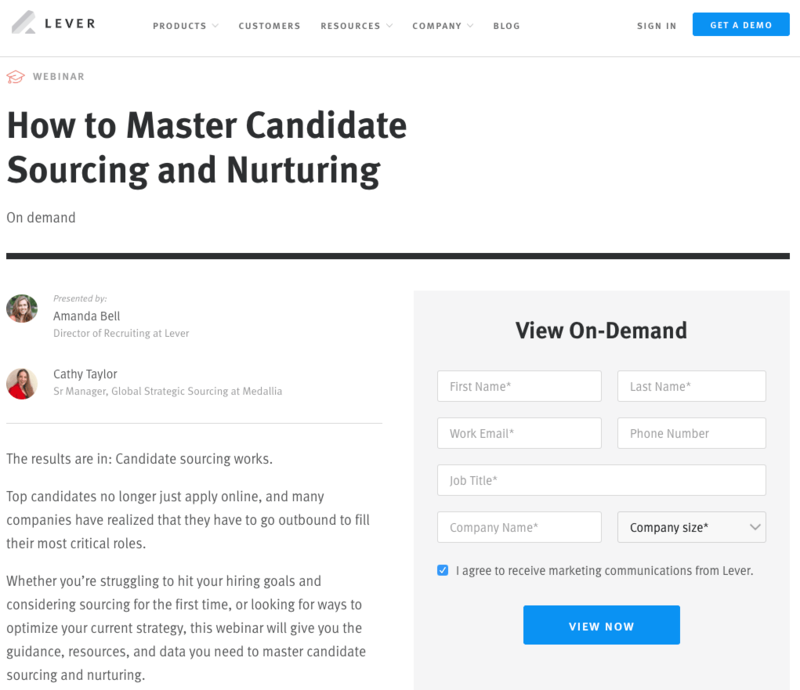 Lever offers gated content on specific HR subjects that requires you to sign-up. 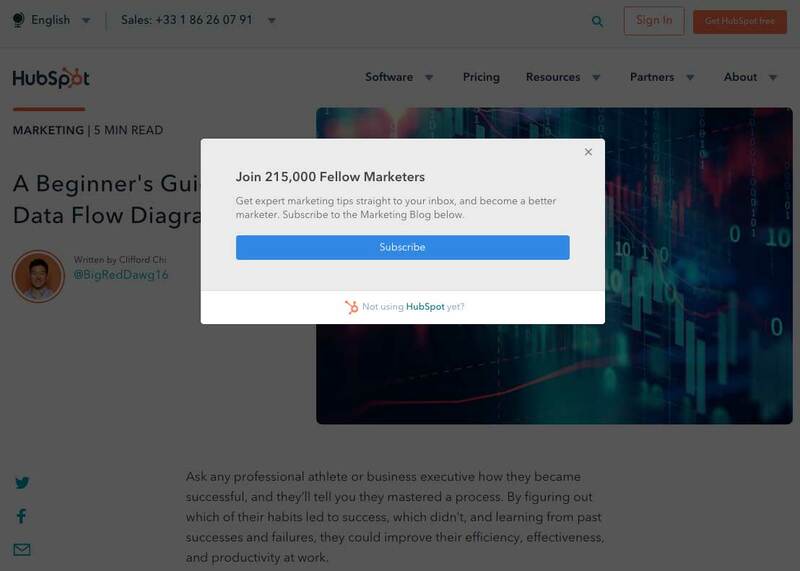 It uses a clear call-to-action (see how to have people click on your CTAs) and offers a brief summary that helps Lever “sell” their content before visitors fill out their personal information. 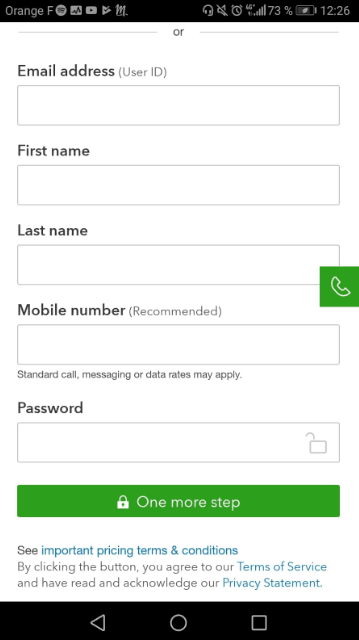 According to VentureHarbour, multi-step forms tend to outperform single-step forms when it comes to lead generation. Simply put, they report that multi-step forms leave a less intimidating impression on visitors and that asking for sensitive information at the very end of the form generally leads to better results. For service, product and subscription sign-up forms, we’d recommend a clear single-step sign-up form as long forms can discourage even the bravest visitors. That leads us to our third point. 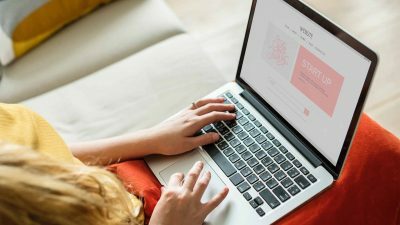 There’s a lot of debate when it comes to measuring our online attention span but one thing is for sure: if your online content isn’t attractive and sharp, you’ll lose potential customers. In fact, your form length mostly depends on the context: some industries benefit from longer forms because it gives their websites more credibility. Asana does an awesome job at keeping the registration process easy: it only asks for your email address in order to subscribe for free. Of course, Asana’s team knows that more information is required to properly use their solution: it asks for it later during the onboarding process when you’ve already subscribed. 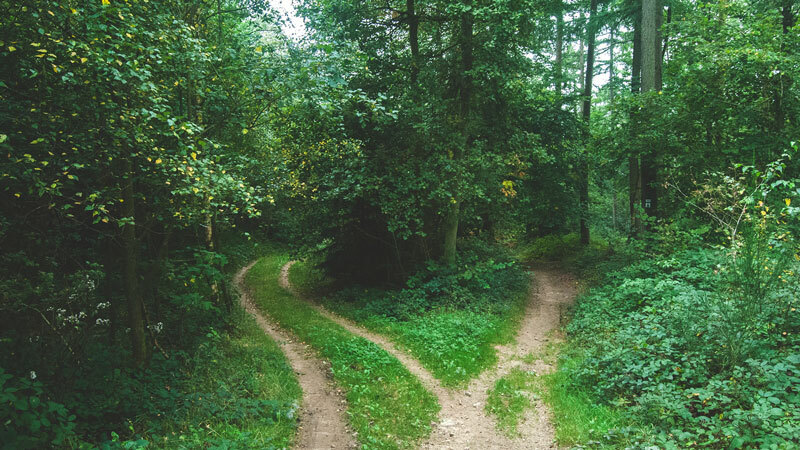 On a larger scale, several studies report that shorter forms (=less fields) tend to yield better results (=more conversions): every additional field could mean that you’d lose potential leads or customers. For ecommerce stores, our advice is to reduce the number of fields to the bare minimum: your goal is to offer a slick and swift buying process. The number of fields that you can implement also depends on your company’s perceived reputation: the higher it is, the more you’ll be able to display without diminishing your conversions. Keeping your forms simple doesn’t mean removing all fields: it means that you should focus on mandatory information that helps you carry on your business objectives: it usually consists of name, email and billing information if it’s relevant. Visitors are asked about their personal information almost everywhere: data privacy is becoming a prominent issue for many internet users. Well aware of this issue, smart marketers design their sign-up forms with a persuasion intent in mind: the real goal is to convince your visitors to fill in the form. 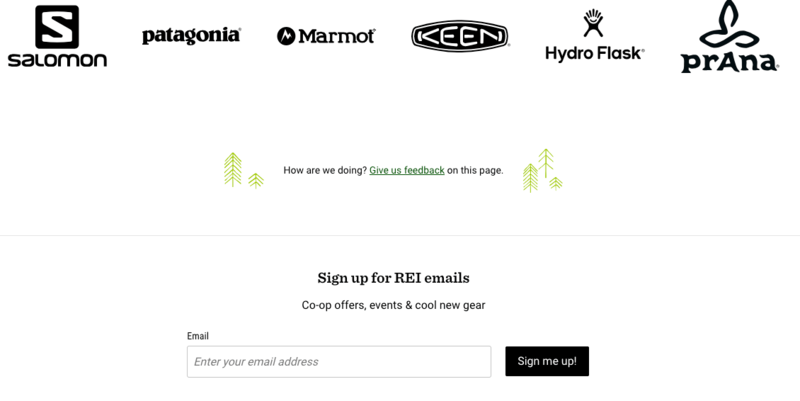 Outdoor gear specialists REI keeps it really simple with a clear value proposition packed in their email subscription form: “co-op offers, events & cool new gear” might just be all you’d expect from a company like that. 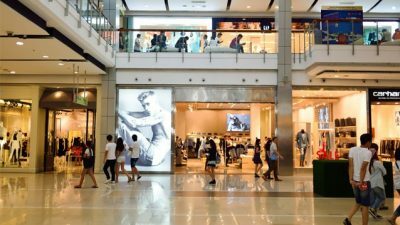 Growing an ecommerce email list isn’t the easiest task: Uniqlo heavily plays on the fear of missing out by offering a special Welcome Offer to their potential new subscribers. Social proofs help you sell your services and products because it plays on our deeply rooted social nature. Showing your visitors that many people did the same before also enhances your brand credibility and helps you achieve bigger conversion rates: it’s all about convincing your visitors to go through the next steps. 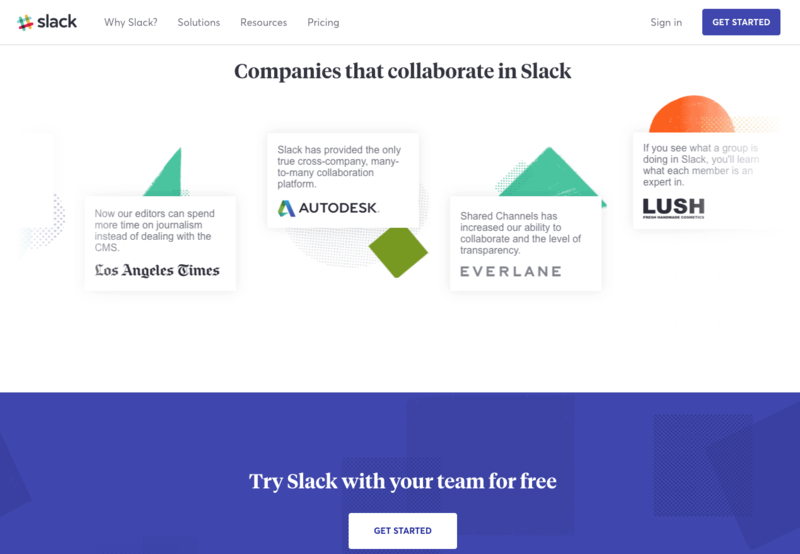 Providing relevant social proofs makes subscribing a little bit easier: Slack does it well by displaying customer testimonials from famous tech companies just above their sign-up form. 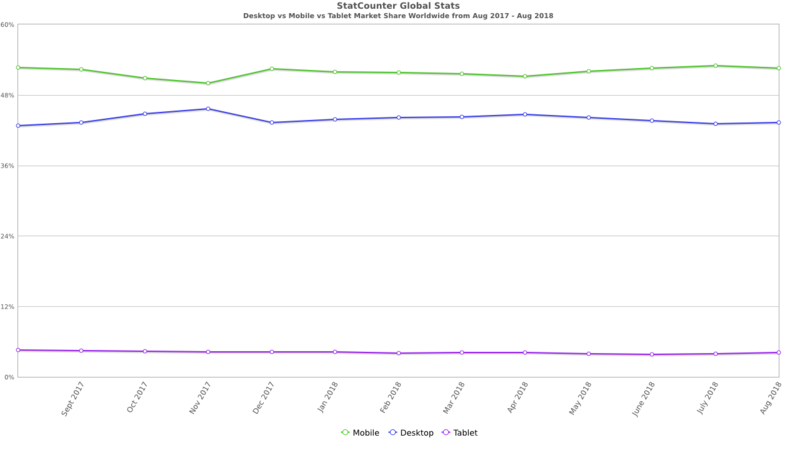 Mobile friendliness isn’t a joke in 2018: more than half of the web traffic comes from mobile devices. Knowing that more than half your visitors could browse your website with their smartphone, pay a big attention to your sign-up forms mobile experience: they could play a decisive role in improving your conversion rate. 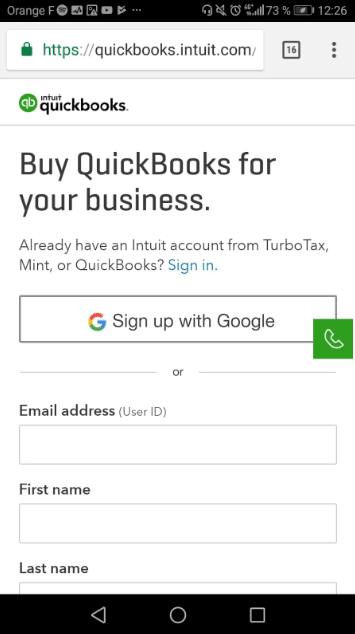 Quickbooks offers a Google sign-up option and well-spaced fields for their mobile sign-up forms: it’s efficient and intuitive using only 5 fields. Password confirmation doesn’t help with conversions: it slows down the process and actually increases the chances of misspelling the password. Rather than asking for confirmation, allow your visitors to see what they just typed with an icon that unmasks their password. Although spam is a real issue, you shouldn’t put that anti-spam solution on your visitors’ shoulders. As you known captchas can sometimes get messy and irritating, which is why they shouldn’t be used too much when it comes to building efficient sign-up forms. 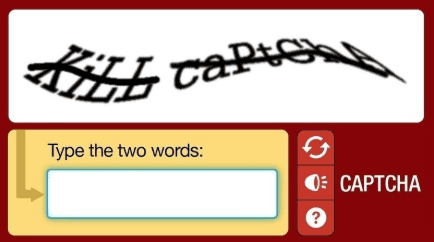 Lastly, be aware that there are better alternatives to captchas to prevent spam. We’ve said it a couple times in this article: social sign-ups significantly reduce the time it takes to sign-up thanks to Google or Facebook’s auto-fill. 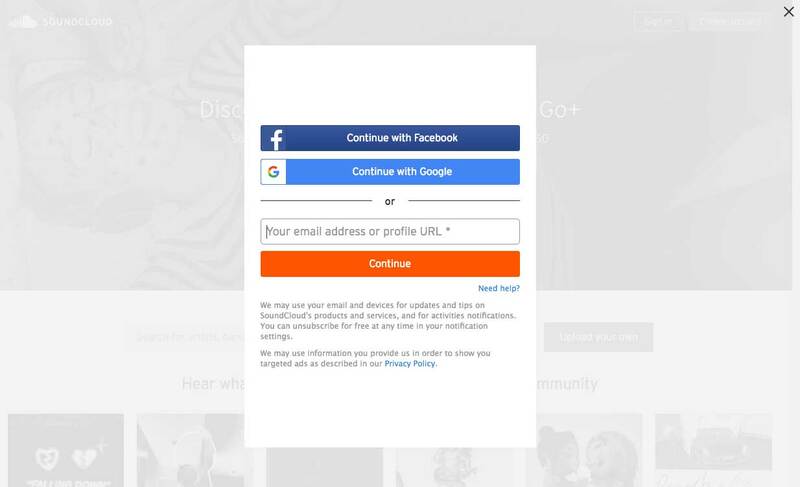 Implementing social sign-ups makes it easy to subscribe and gives your brand some much needed credibility: people basically assume that Facebook and Google sign-ups are more secure. 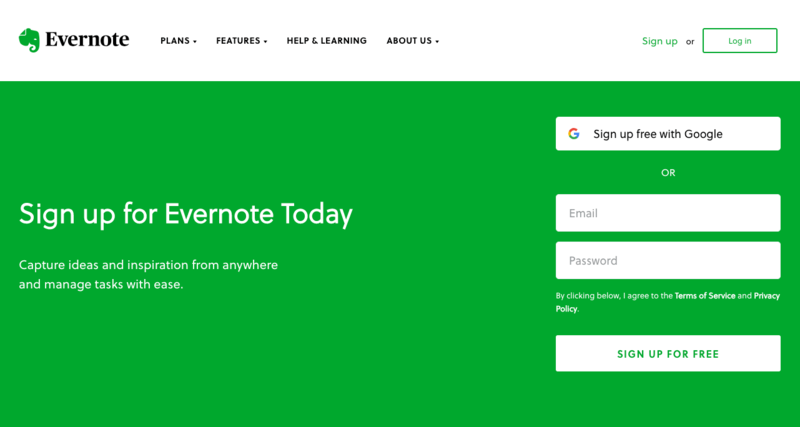 Using Google’s sign up button, visitors can sign up to Evernote in a matter of seconds with just one click: it’s an excellent tool to quickly generate leads and sales and improve sign up conversions. Implementing sign-up forms’ good practices is good. Actually measuring improvements is better. Would 4 fields perform better than 8? There’s only one way to find out. That’s all for our sign-up forms best practices. If you’re interested in A/B testing, getting user insights and crafting personalized experiences, check-out AB Tasty, our all-in-one Conversion Rate Optimization platform that allows your team to gather meaningful data from your visitors and create powerful tests to improve your conversions. Did you like this article? Feel free to share and check out our other in-depth articles on website optimization, ecommerce and digital marketing.